The Garden in Eden was filled with fruit-producing trees, sprouting plants and grasses, and gently flowing rivers. Adam, G-d’s chosen king/priest, was called to cultivate the garden’s fertile soil, to guard the sacred space from external enemies, and to rule over the earth. After breaking covenant with YHWH, his king, Adam was banished to the field, a place of thorns and thistles, where he became a slave to the earth. 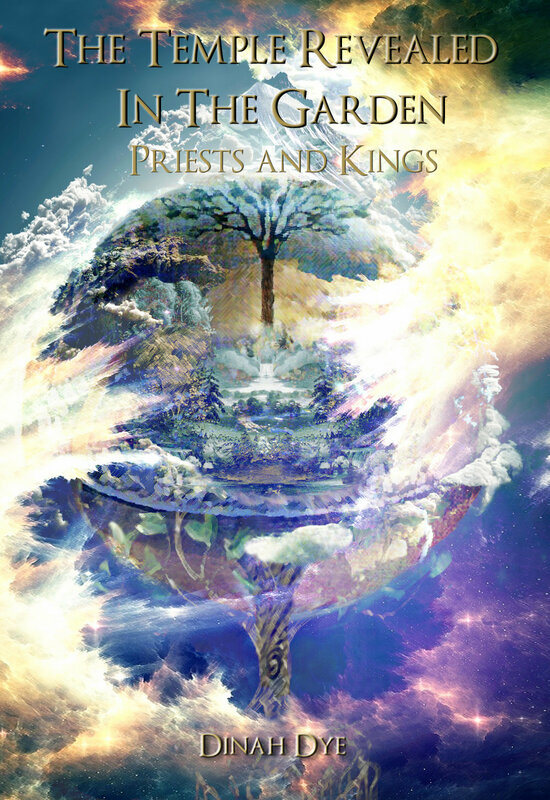 The Temple Revealed in the Garden: Priests and Kings examines the Garden story from an ancient Near East perspective. It explores new ideas and concepts about the oldest story in the world and challenges the reader to think outside the box.